Donald Trump is looking a little orange these days. 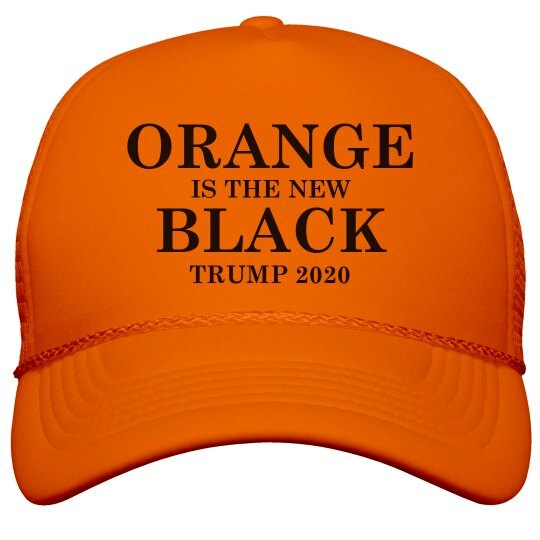 Get a funny political trucker hat to make fun of trumps fake tan. Wear this anti-Trump hat during his campaign and out and about. 'Orange is the new black'.